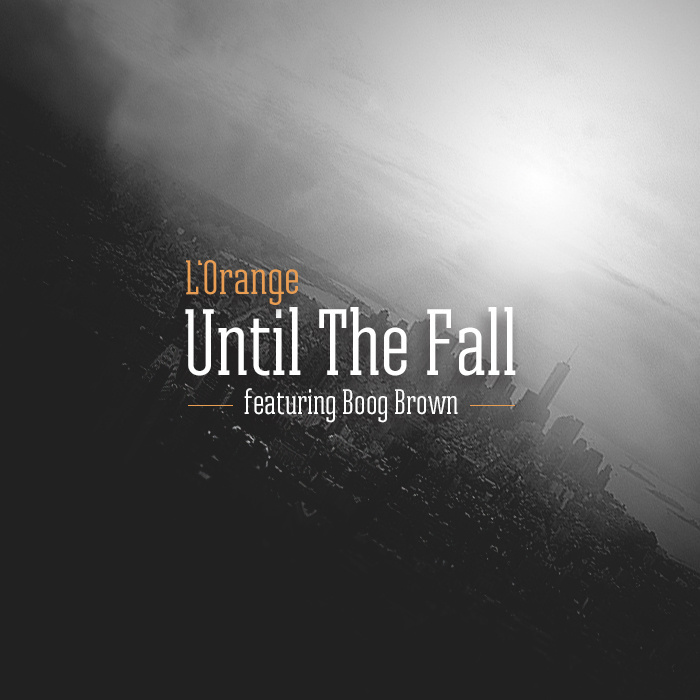 COMPREHENSIVE BEATDOWN: L’ORANGE & KOOL KEITH – TIME? ASTONISHING! 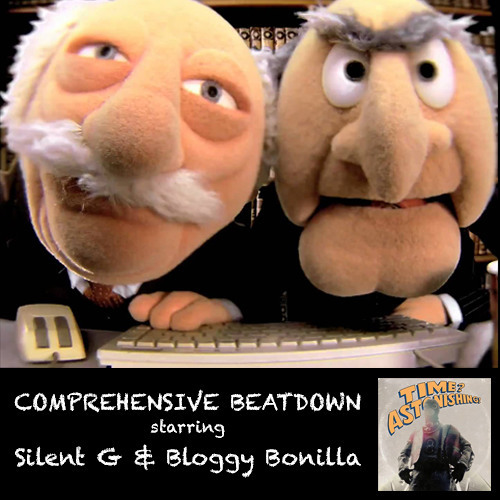 Bloggy Bonilla and Silent G are back with Episode #22 of Comprehensive Beatdown, this week covering “Time Astonishing,” the collaborative album between producer L’Orange and legendary rapper Kool Keith. “Time Astonishing,” released by Mello Music Group on July 24th, mixes L’Orange’s signature beat-making style with the otherworldly raps of Kool Keith and a healthy dose of B-movie samples and science fiction themes to create a trippy record about space travel and physics. It’s heavy and fun at the same time. The guys also check out a track off the new Romare album as well as brand new songs from friends of the podcast Marcel P. Black and PyInfamous. 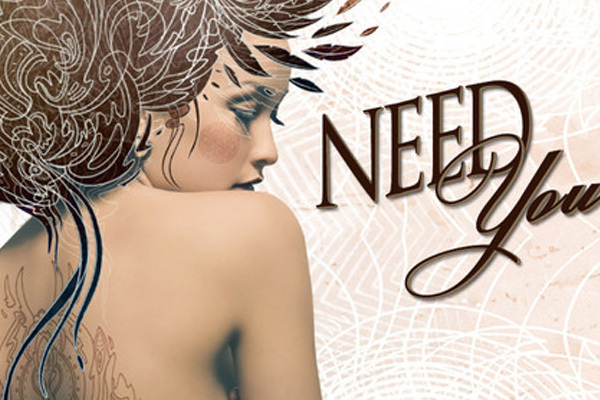 L’Orange and Mello Music Group have teamed up to bring to us The Orchid Days. 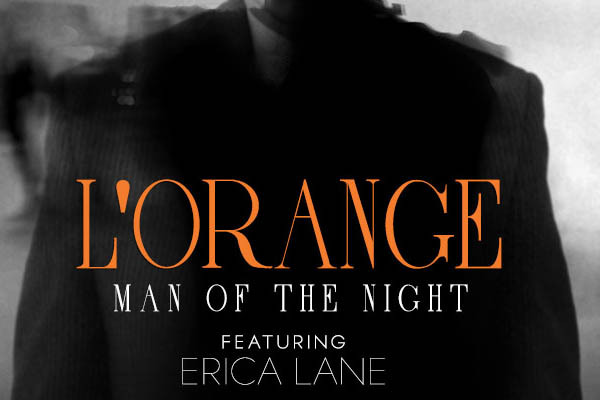 A project which makes use of prohibition style samples to tell the story of a man in love or as L’Orange describes it, “A man fell in love. 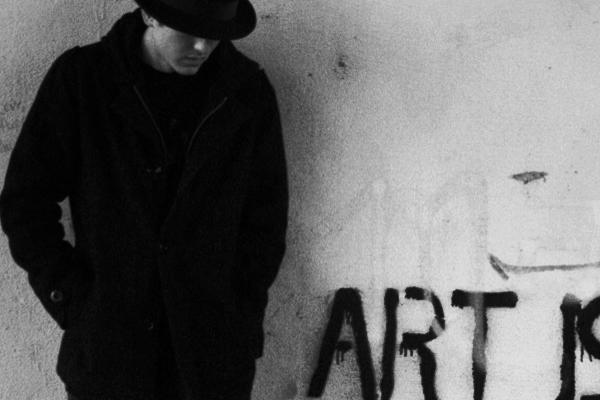 Then the world was destroyed by an ever-growing nothing in the sky.” The album could very easily be the soundtrack a movie made based on the Fallout III video game. My gamers know what I’m talking about, Nuka-Cola for everyone. 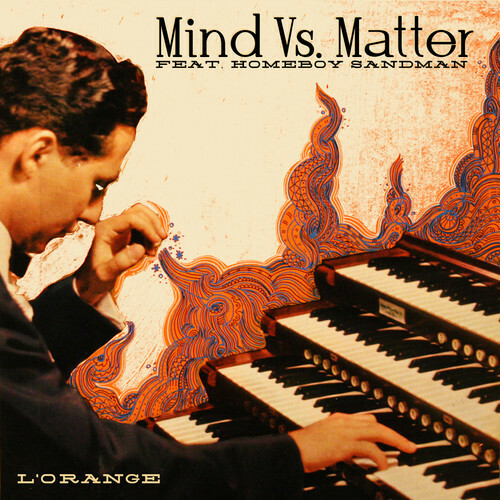 Bolstering contributions from the likes of Homeboy Sandman, Blu, Jeremiah Jae, and others this conceptual album is a must have. L’Orange and Mello Music Group will be dropping The Orchid Days soon, how better to present the project to world than Blu? Nobody I say, NOBODY!! Looking forward to this album dropping.